In the second post of a four-part oral history, Q&Q speaks to Scotiabank Giller Prize insiders about the award’s first 20 years. For the full story, see Q&Q’s November issue, on newsstands soon. 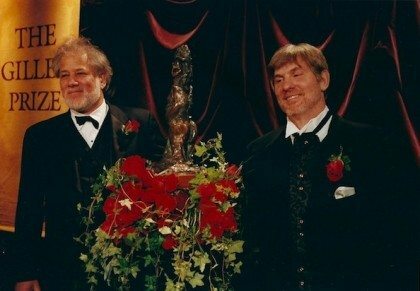 CBC Television began regularly broadcasting the gala in 1999, transforming the award into a watercooler event for even those outside the literary community. 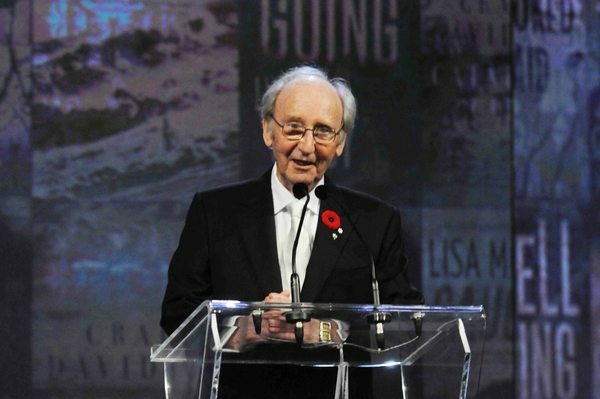 Jack Rabinovitch, Giller Prize founder: The concept has always been to help people buy or read the books ““ that’s what any author wants. When we got on television, the whole objective was to help promote the books. And it worked, because a lot of people now determine their Christmas reading list from the Giller shortlist. Patrick Crean, publisher of Giller winners Esi Edugyan and Austin Clarke: With respect to all three awards, the Writers’ Trust is more of a writers’ prize, the Governor General’s Literary Award is more a patriotic prize, and the Giller is obviously a readers’ prize. Sarah MacLachlan, president and publisher of House of Anansi Press, which has published 13 shortlisted titles: In the early days, it was more of an event with a television camera there. Now, the production is really quite television-centric. It’s a little less loose. When you have cameras everywhere it ramps up the tension. Vincent Lam, winner, Bloodletting and Miraculous Cures (2006): I didn’t expect the event to be so well-produced. Around the room, there’s this phalanx of people with headsets, and they are in charge of keeping their eyes on people. During the commercial breaks, it becomes a mosh pit. Everyone starts glad-handing everyone else and, invariably, all the wranglers have to get everyone to sit back down. Rabinovitch: Mordecai worked as a judge for the first two years, which he never forgave me for. It takes up a lot of time. I think it’s a mixed blessing to be asked to be a Giller juror. We recompense the jurors quite handsomely, but that doesn’t pay for the time. This year’s jury read 147 books ““ that’s a hell of a lot of books. 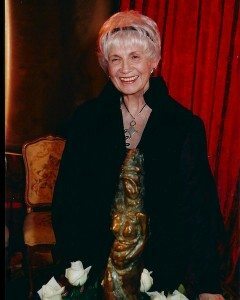 Jane Urquhart, finalist, The Stone Carvers (2001); two-time juror (1995, 2000): Being asked to be a juror was tremendously exciting because the award was so young and I was still early enough in my career that the presence of someone like Mordecai Richler seemed terribly intimidating. In the final analysis, it wasn’t that way at all. He was gracious and funny. It was very close to Quebec referendum time, and we were meeting in Montreal, in public places, after Mordecai had published Oh Canada! Oh Quebec! If you wanted to silence a room at that time, just walk in with him. I thought, “Oh my god, we’re all going to die.” But no, it was fine. Michael Enright, CBC Radio host and juror (2010): It was one of the hardest things I’ve ever done. Every two weeks a huge box of books would arrive, and I’d have to go through them. It was not a burden, but it was a hell of a chore. I swore at the end of the process I’d never read another novel as long as I lived. I’m glad I did it, but I don’t know if I could do it again. I don’t know how Atwood does it, with everything going on in her life. But I’m very glad I said yes. 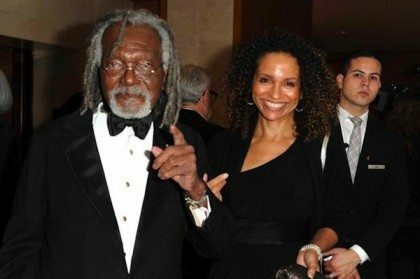 David Adams Richards, winner for Mercy Among the Children (2000); juror (2001): Juries are not great things to sit on, but I think writers have to do their duty. If writers are asked and have time, I think at a certain point you’re obligated, because other people have taken the time to do it for you. It’s no pleasure keeping off books that are good, but you have to arrive at a consensus with the other jurors. Urquhart: Having been on the jury twice, I know how seriously the jurors take their jobs. Nobody there is flip. The fact that your book doesn’t make it onto a list or doesn’t win does not mean that the jury didn’t like your book. Regardless of whom I’ve been on a jury with, the people involved always knew they were holding someone’s heart in their hands. Enright: I had no idea that security was so tight. We went through this whole rigmarole of making sure no one knew the name of the winner until the dinner. We had to guard the name. We had to tear up all of the ballots and all our notes, and then all of the torn-up pieces had to be carried out of the room. I was given the name in an envelope the day of the banquet, and I carried it home and literally put it under my pillow when I had a nap in the afternoon. 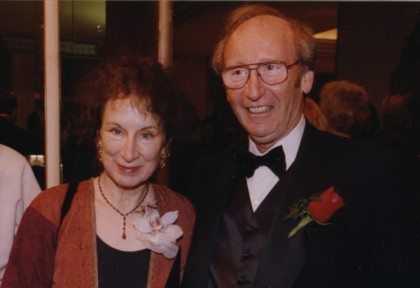 In 2000, jurors Margaret Atwood, Alistair MacLeod, and Jane Urquhart determined a tie between Michael Ondaatje’s Anil’s Ghost and David Adams Richards’ Mercy Among the Children. Urquhart: The rumours I have heard about that session have just made me howl with laughter because they’re not even close to being true. People think we were ripping each other’s throats out in there. It was actually very amicable. All three of us were on the same page about splitting the prize. We had to send some emissary out to find out if it was possible. Of course nobody will ever be able to do that again, thanks to us. Rabinovitch: The jury decided to have a tie without my permission or authority. I had five cheques made out for $25,000 [the prize money at the time]. I thought, in for a penny in for a pound, and gave each of the co-winners a cheque. We set the rules straight after that: only one winner. I didn’t want to put the jury on the spot because they were doing their level best. You don’t want to criticize the fact there’s nothing you can do. Richards: It was rather a strange turn of events that neither of us expected. I think everyone handled it as well as they could, and it was still a great evening.